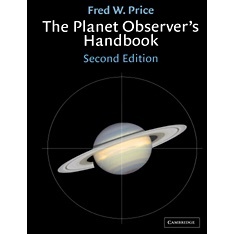 This is an informative, up-to-date and well-illustrated guide to planetary observations for amateurs. 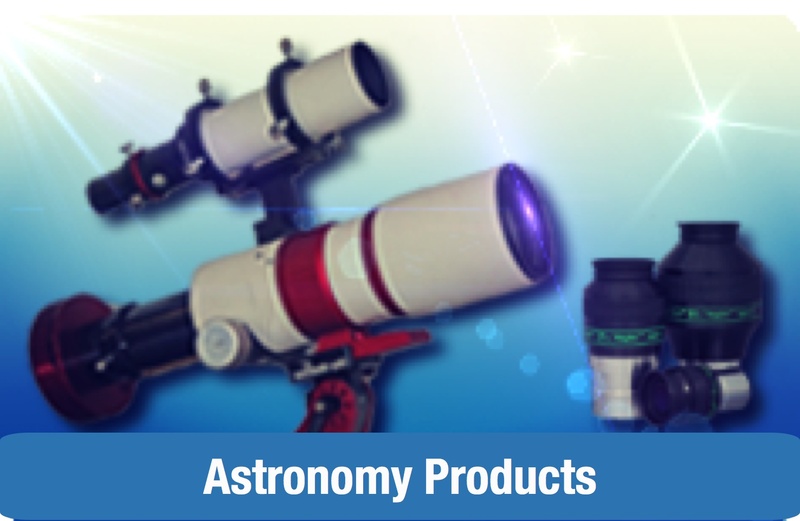 After a brief description of the solar system and a chapter on the celestial sphere, readers are shown how to choose, test and use a telescope with various accessories and how to make observations and record results. For each planet and the asteroids, details are given of observational techniques, together with suggestions for how to make contributions of scientific value. 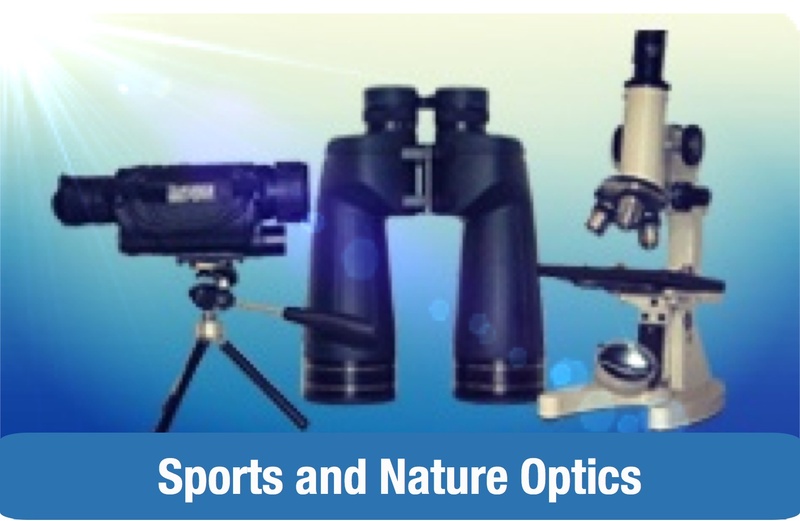 From a general description and detailed observational history of each planet, observers can anticipate what they should see and assess their own observations. The chapter on planetary photography includes the revolutionary use of videography, charge coupled devices and video-assisted drawing. 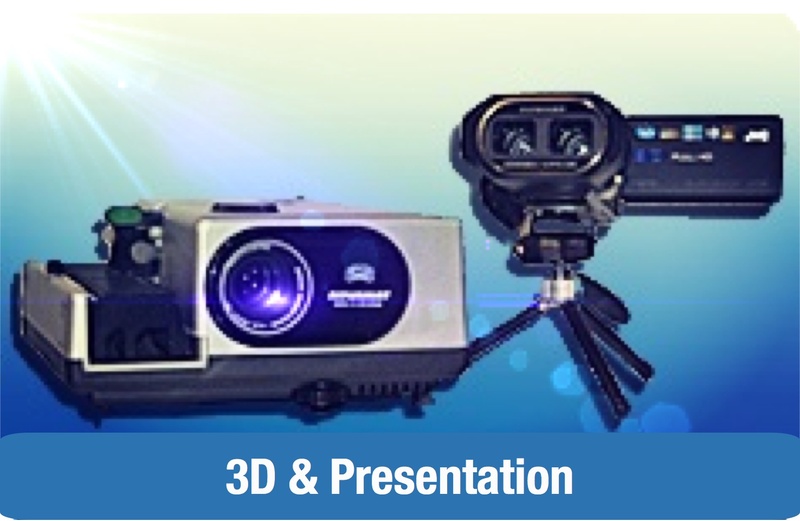 There are also chapters on making maps and planispheres and on photoelectric photometry. Introduction: why observe the planets?